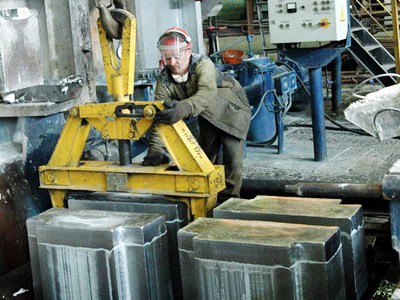 Key Rusal shareholder and former head of Norilsk Nickel, Mikhail Prokhorov, has stated he believes that Rusal should take the revised Norilsk offer of $12.8 billion for 20% of Rusal’s 25% stake in the Russian miner. 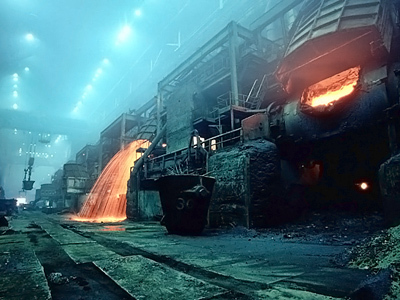 The statement, released on the website of Prokhorov’s investment vehicle, Onexim, indicated Prokhorov throught the pricing of the latest Norilsk offer was fair, and that it would enable an exit from a corporate deadlock, while lowering Rusal’s debt. 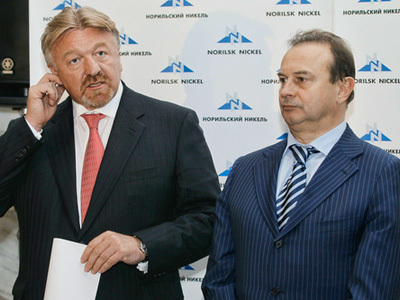 "I consider that Rusal should be favourable to accepting the offer for the sale of 20 % of the shares of Norilsk nickel. 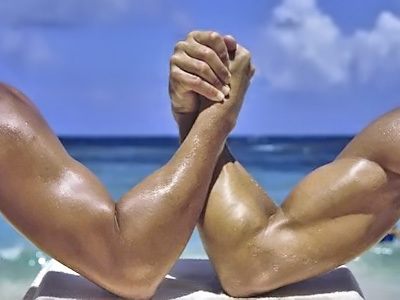 The situation, obviously, is at deadlock, and one of the parties should decide on an exit. I consider that offer, with a premium to the market and a price of $12.8 billion dollars corresponds to the fair cost of the package. Sale of these shares will allow Rusal to considerably lower its debt loading and to raise the company’s stock value. Onexim intends to support the given offer." 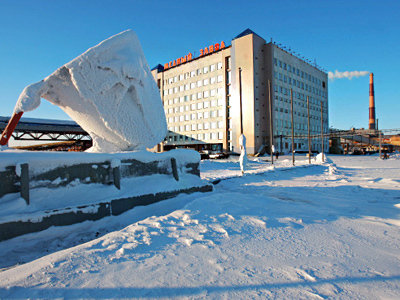 The announcement comes only a day after Rusal CEO, Oleg Deripaska, said in an interview with CNBC that he would not be selling Rusal’s stake in Norilsk. 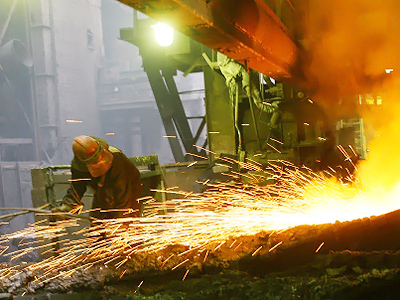 Speaking with Business RT, Andrey Lobazov, metals analyst at IFC Metropol, said he doesn’t think the Onexim statement is surprising, noting that other Rusal shareholders would like to see a deal. Lobazov says he believes the statement from Onexim reflects the price and the fact it could go a long way to reducing Rusal’s debts. 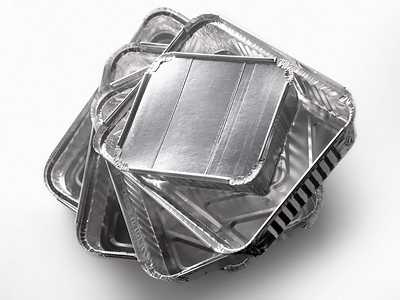 UniCredit metals analyst, Marat Gabitov believes that a better offer is possible. 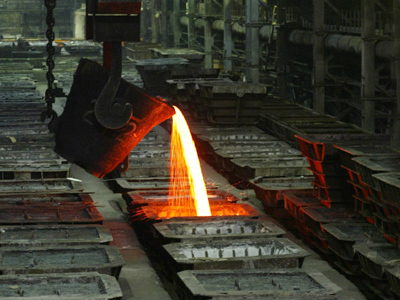 Gabitov also believes that Rusal’s debt situation is not pressing so heavily as to force an acceptance of the existing offer from Norilsk. Gabitov added that the recent legal suspension of Norilsk sale of a stake to Trafigura Baheer and share buyabck, which could last until the March 11, makes Rusal’s position even stronger.